I belong to a jazz service hosted by the tireless Jim Eigo, and it supplies me with no end of interesting stuff about the music we love. Most recently, Jim sent me a link to a marvelous little film that you may already know about but was news to me. The movie is a fifteen-minute bit of cinema verite called "Audition at RCA," made by a young film maker named D.A. Pennebaker. We Baby Boomers know Pennebaker as the guy who followed Bob Dylan around England with a Bolex in 1965 and who made the landmark documentary "Monterey Pop" in 1967, but who knew he was a jazz fan? I certainly didn't. Anyway, "Audition" is an intriguing glimpse into 1960s jazz making, with record execs, A&R guys, engineers in suits and obscure jazz musicians who punctuate their sentences with "crazy!" The performers – aside from Messrs. Lambert and Duvivier – are all largely unknown, but they acquit themselves admirably, and watching their interplay as they negotiate the complex lyrics and harmonies is fascinating. The striking Ms. Vonnie is especially charming and Dave himself comes off as a benevolent goateed elf in a stingy-brim fedora. And there's Columbia legend George Avakian, too, one of Black Rock's great champions of jazz. As long-time readers of this blog know, I've been rather obsessed with D.A. 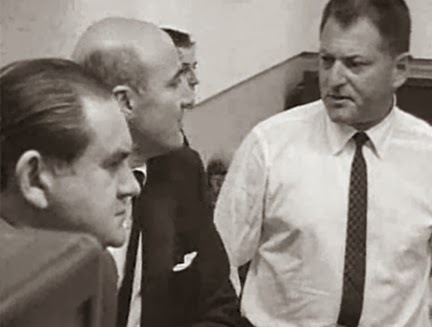 Pennebaker's film "Audition at RCA" (also known as "Lambert & Co."), a 15-minute mini-documentary made in the summer of 1964 that features Dave Lambert and his new group of vocalese singers. As the film opens, they meet producer George Avakian outside of RCA's studios before going in to pitch material for an album. To recap the names of those in the film, that's George walking up just as Lambert and his singers – David Lucas, Leslie Dorsey, Sarah Boatner and Mary Vonnie – emerge from Dave's car. 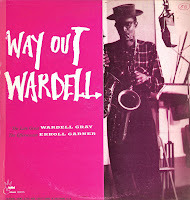 In the recording studio, they were backed by Moe Wechsler on piano, George Duvivier on bass and Gary Chester on drums. The action is this: Avakian meets Dave and the group outside the RCA studios. They then go upstairs to record, where they are accompanied by the trio. Avakian, the engineer and a few A&R men chat in the control room while the session progresses. The singers do several tunes successfully – they've clearly rehearsed them before arriving at the strudio. "At the beginning, it appears as if I had asked Dave to meet me outside and that I was championing the session. In truth, I had found out about the session only an hour or so before and agreed to tag along in case I could be of help. "The studio looks like RCA Studios at 155 East 24th St., between Lexington and Third. The guy in front of the dials is Ernie Oelrich, a superb engineer. "The guy to my right is Steve Sholes, the director of RCA's pop department. The guy I'm talking to without a jacket is Ben Rosner, an RCA promotion man. He's probably the one who got Dave the audition, and Steve probably set up the session. "The musicians were terrific. George Duvivier was an absolute rock in the studio – he knew exactly what to do the first time, perfectly. The same was true about Moe and Gary. "I'm not sure why the audition didn't result in an album. I think the reason was that Dave didn’t have enough new original material for a full 12-inch LP. At any rate, the decision to do the album would have been Steve's. I was in charge of the overall department but Steve was in charge of pop. I wouldn't have overruled him or stood in the way of what he thought was best." 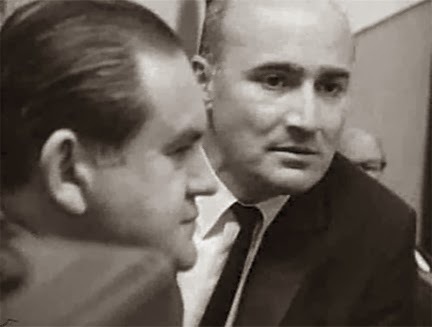 Tragically, Dave Lambert would be killed a few years after this session, in October of 1966. He had stopped late at night on the Connecticut Turnpike to help a motorist with a flat tire, and both were killed when a passing truck plowed into them. 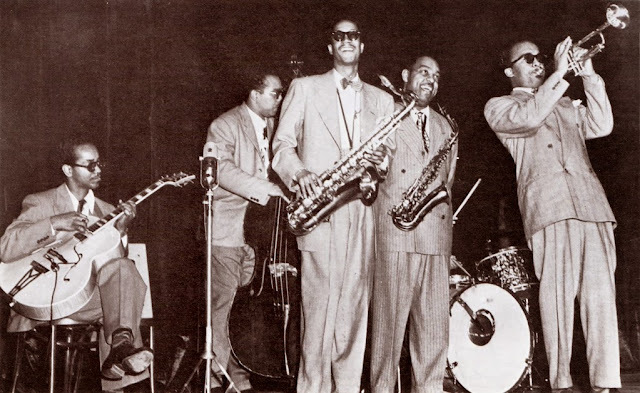 It was a fate similar to that suffered by Buddy Stewart, Dave's original vocal partner. 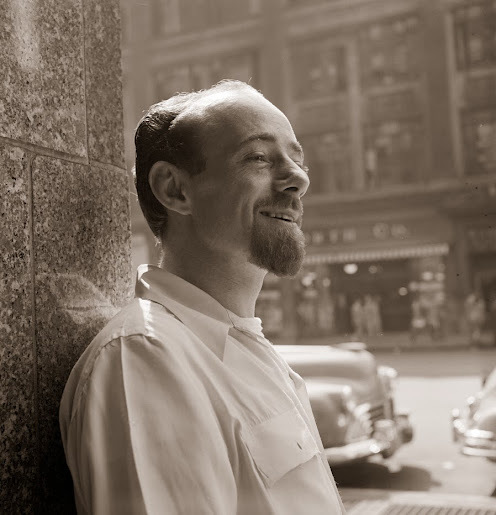 Since this music blog likes to post rare jazz recordings, here's something from the Gems archive that features the Dave Lambert Singers doing Jimmy Giuffre's "Four Brothers." 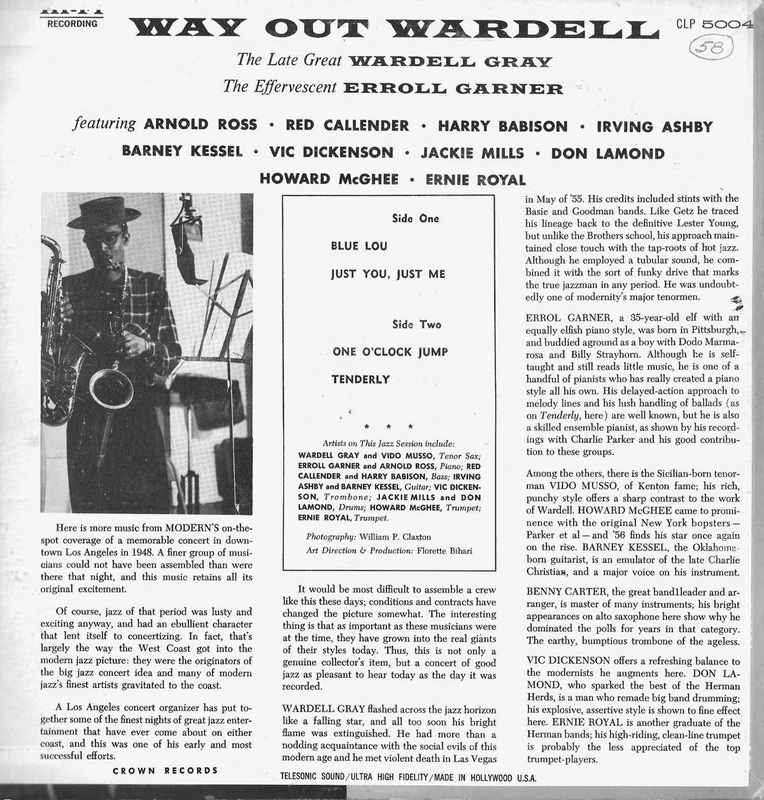 It was recorded in New York in 1955 for the obscure Avalon label. 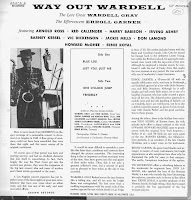 The participants are Dave, Jon Hendricks, Butch Birdsall and Harry Clark, vocals; they're accompanied by the Teacho Wiltshire Trio. Dig the lyrics on this two-side 78 rpm performance – to quote Moe Weschler, "Crazy!" 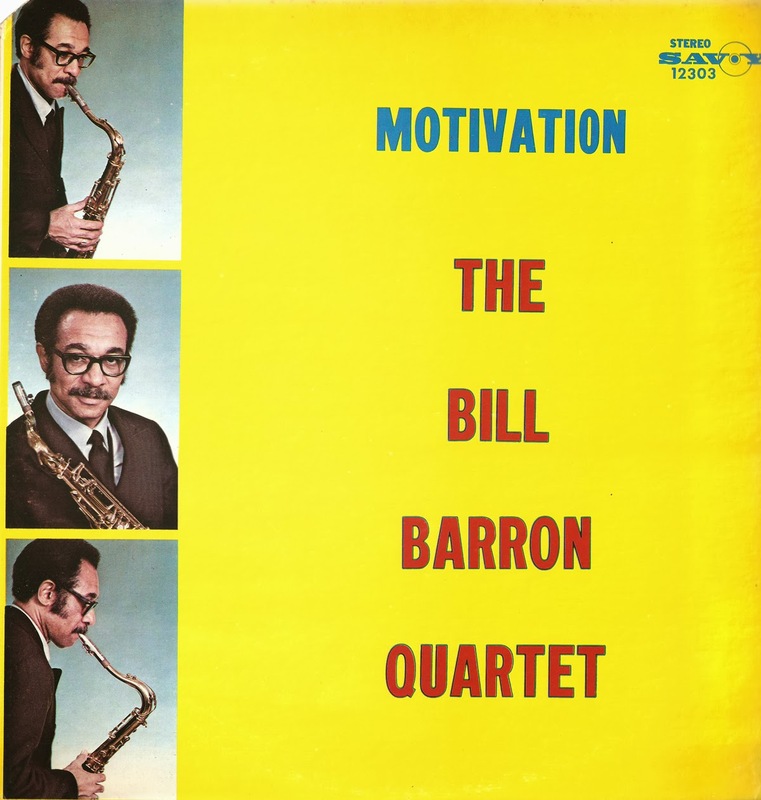 A blogger friend got in touch and wanted to know if I had a particular album by the late composer, teacher and reed player Bill Barron. When I said I did, he asked that I digitize it and send him a copy. No problem, says I – and then I decided I might as well also post the result for all our visitors here at Gems. Two birds with one stone – or one upload. 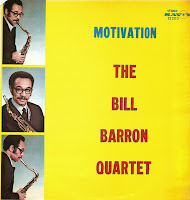 Bill Barron has long been one of my favorite tenor players. I first became aware of him when I came across a beat-up copy of his seminal recording "Modern Windows" on Savoy in a thrift shop in Cambridge. His use of dense harmonies and chromatic melodies wrapped in fiercely driving rhythms brought to mind the sonorities of Cecil Taylor or John Coltrane. 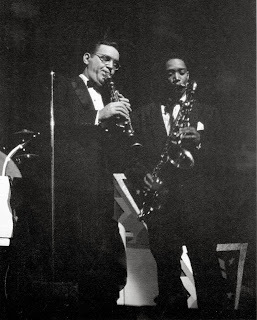 I suppose that shouldn't have surprised me as Bill played with Cecil (briefly) and was Coltrane's roommate in Philadelphia in the '40s when they were both starting out. Messers. Curson and Barron in the early '60s. But though Barron's music sounded out, it also remained in. Bill never went completely free. 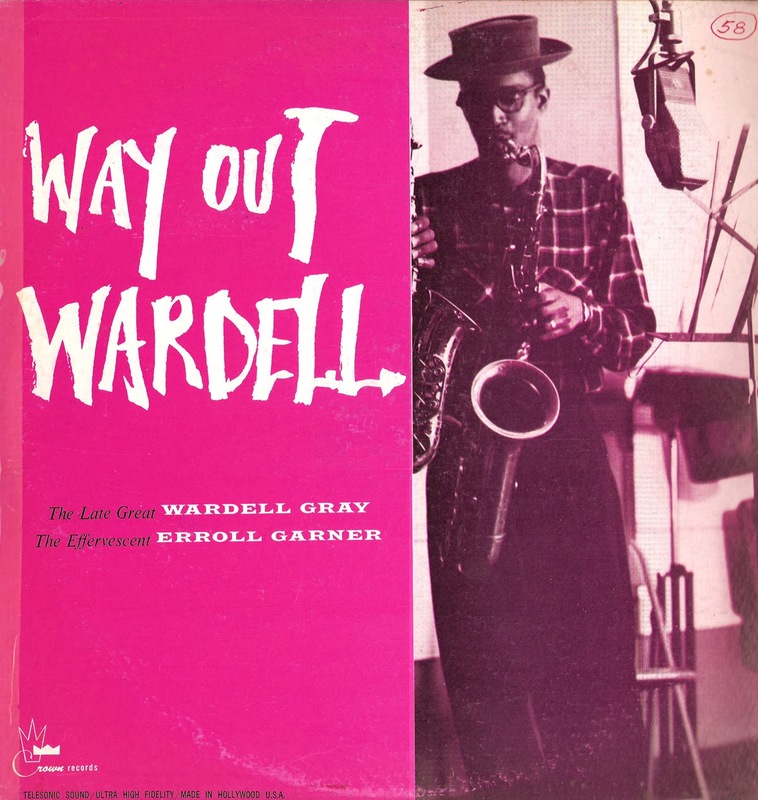 For half a decade he teamed up with the late trumpeter Ted Curson and experimented in an Ornette mode, always writing and arranging in a forward-thinking fashion. 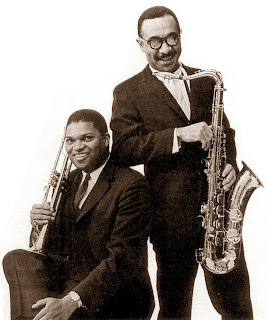 The Curson/Barron quartet made some of the best music of the '60s, though few jazz fans are aware of that today. You only have to sample "Tears for Dolphy" on Freedom and I think you'll agree. The same year the photo above was taken, Bill Barron recorded the album offered here. 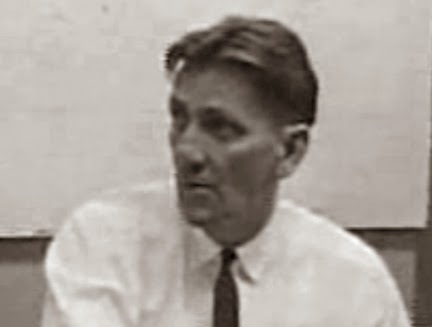 He was already devoting much of his time and energy to teaching, and in 1975 received his doctorate in education from the University of Massachusetts. 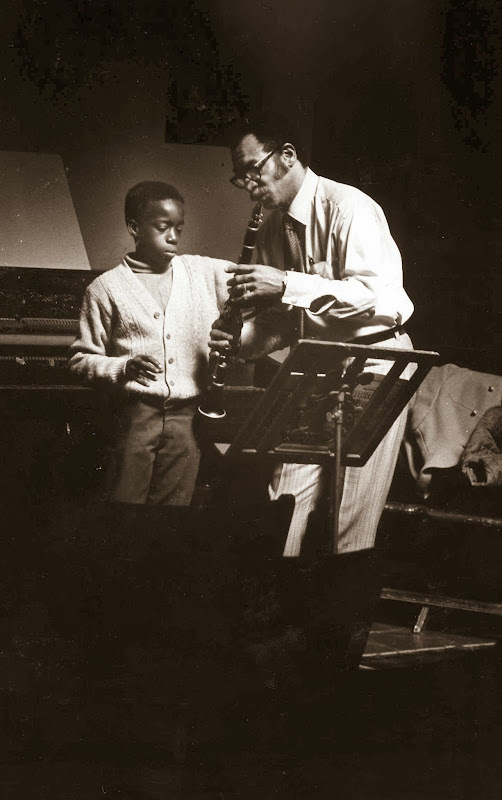 Several years later he was chairman of the music school at Wesleyan University in Connecticut. That's where I was fortunate enough to meet him. Bill was a reserved man, quiet and thoughtful. Though he could be quite humble, he also had a dignity about him that let you know you were in the presence of a master. I saw him perform numerous times on campus and off and he was always superb. His lines were never "pretty" or superficial; he had a distinctive sound that took a little getting used to because it was so sinewy. But once it was in your ear, he never let you down. I think you'll find that to be the case with this record. 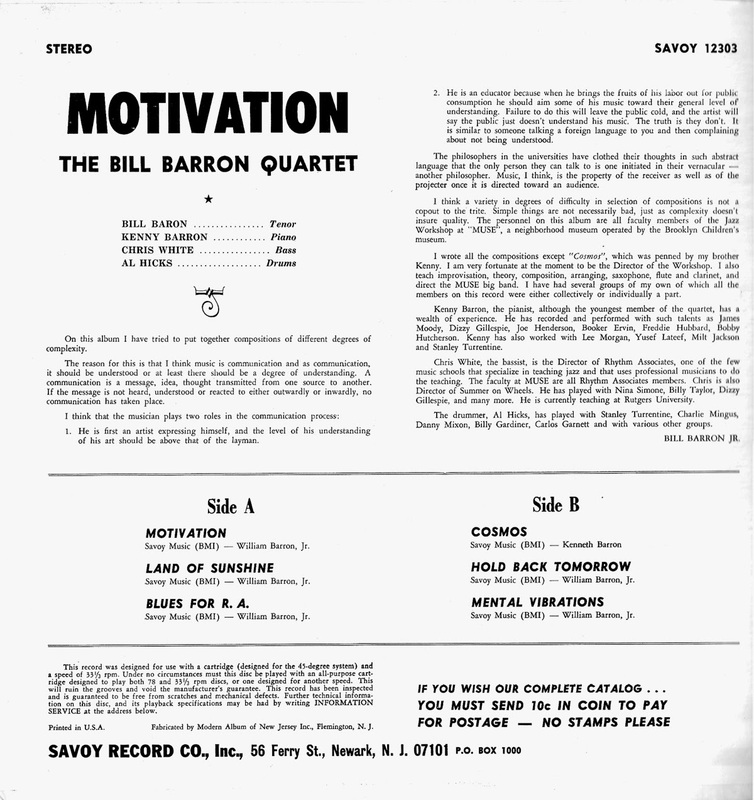 "Motivation" is a late recording for the Savoy Records label, done in 1972. It features Bill's younger half-brother, Kenny Barron, on piano along with his good friend, Chris White, on bass. The drummer is Al Hicks. The tunes are all Barron originals, with the exception of "Cosmos," which is by Kenny. As always, the music in these files comes from the original vinyl. There was no cleaning of the sound required. These are .wav files, so they'll take a while to download. By the way, my jazz blog friend, Hector, has a very fine site called Quintaesencia. He offers some very nice downloads, and you can brush up on your Spanish when you visit. 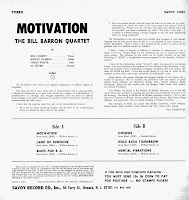 Bill Barron, ts; Kenny Barron, p; Chris White, b; Al Hicks, d.
All composition except 4. by Bill Barron.